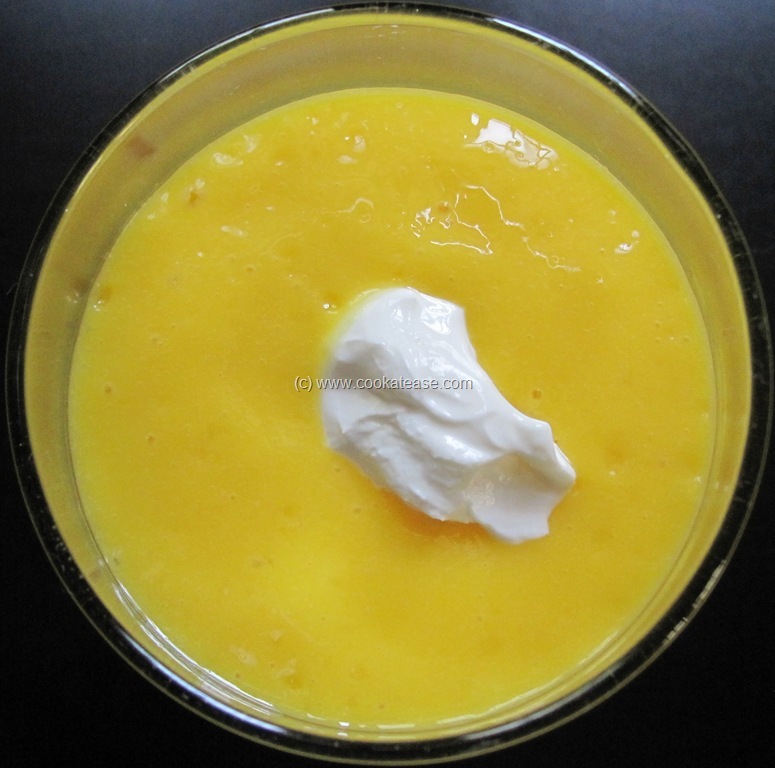 Lassi is an Indian beverage prepared with fresh curd. 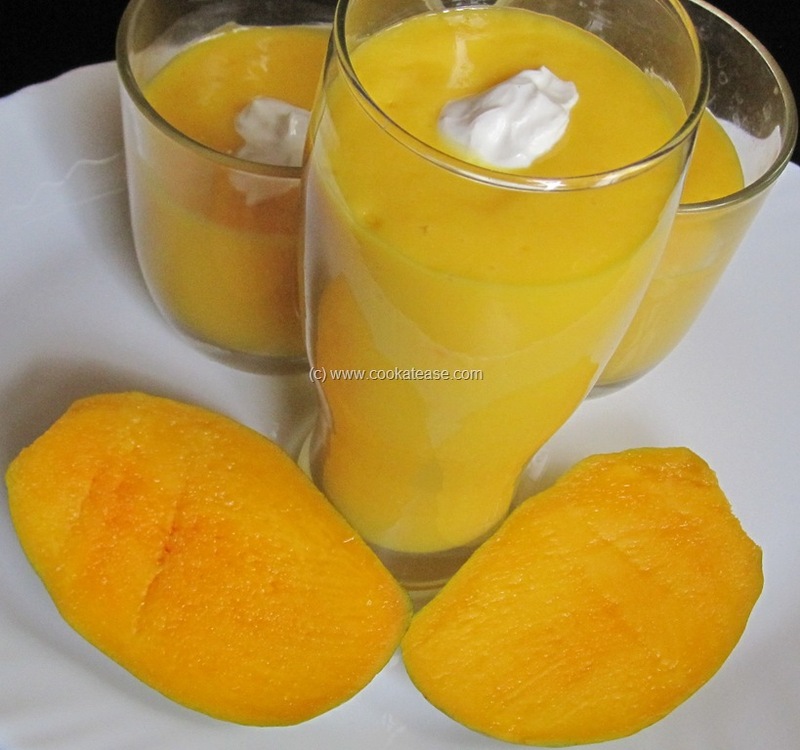 Mango lassi is a very popular summer beverage. Curd and mango is a delicious combo and makes the lassi rich and yummy. What we need is fresh curd, sweet ripe mango, sugar and some cream. 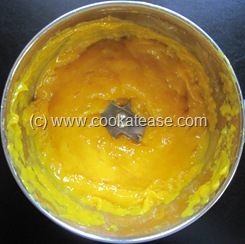 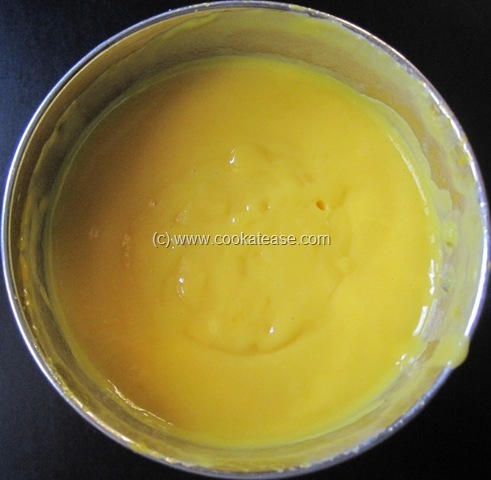 Here I have used Padiri mango, a variety of mango found in some parts of Tamil Nadu to prepare Mango/Aam/Mampazham Lassi. 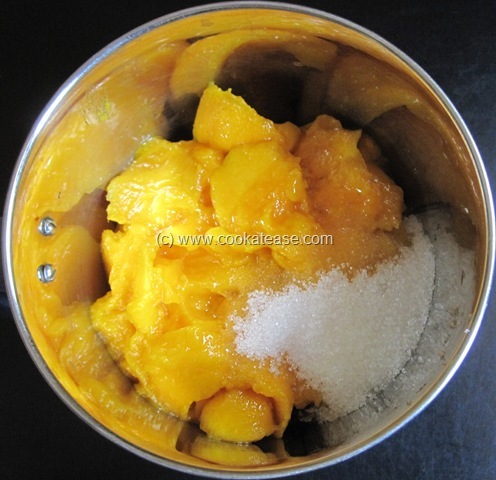 Padiri mango has nice fragrance, rich taste and attractive colour. 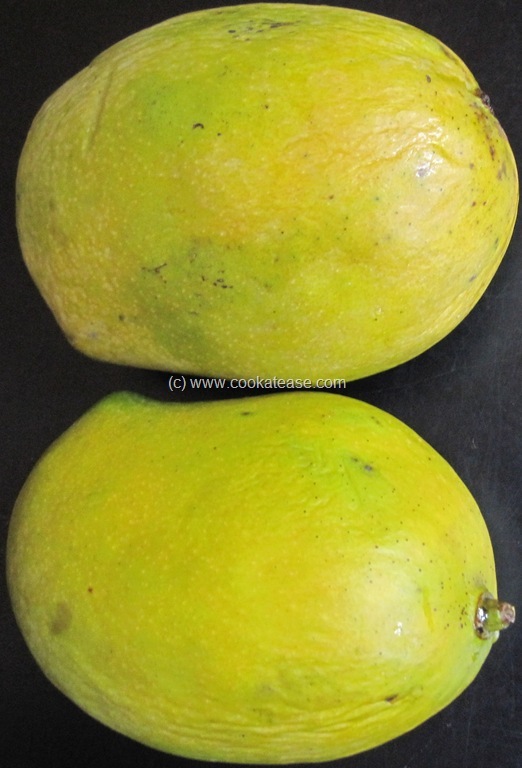 Ripe Mango is known as Mampazham (மாம்பழம்) in Tamil and as Aam in Hindi. In a blender add mango, sugar and blend well. 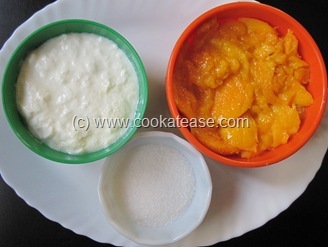 Now add curd, cardamom powder, salt, cream (keep some for garnishing), water and blend well; chill it in fridge. Before serving, pour in the glass and garnish with little cream. Quantity of sugar can be varied depending on the sweetness of mango. 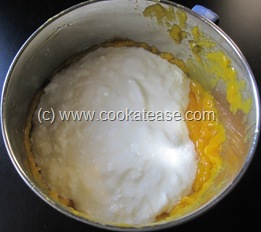 Quantity of water can be varied to suit the required consistency. 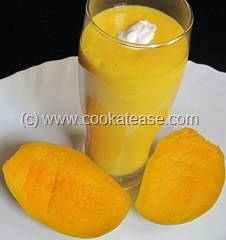 Thick mango lassi looks irresistible and yumm!